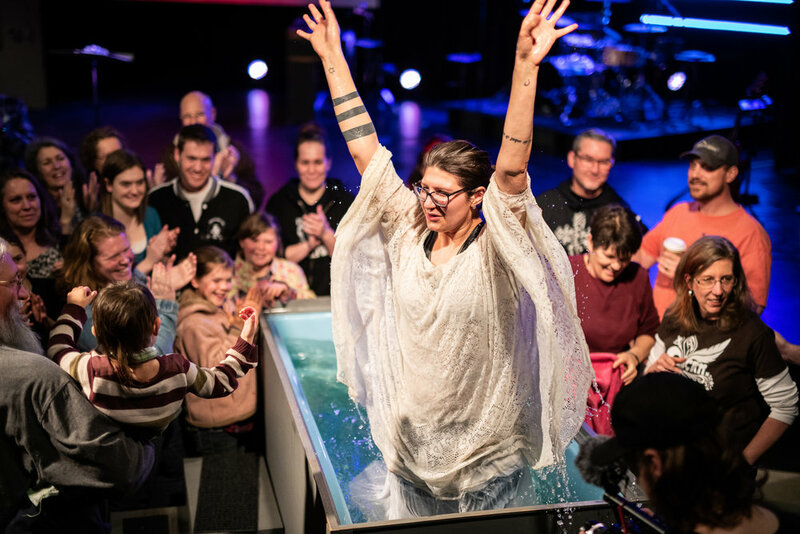 Baptism is the next step in your faith journey. To learn more about baptism, contact Charlie Couch (Moscow) or Thad DeBuhr (Pullman) or attend our next 101: “Partnership” class. 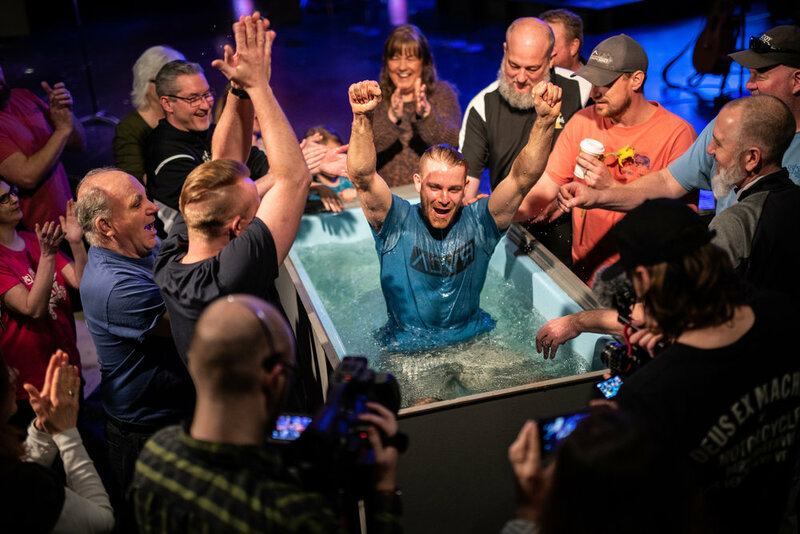 Our next baptism celebration for Pullman will be during second service on Sunday, April 28. Our next baptism celebration in Moscow will be during our Thursday service on May 30.